Calle 13 announced a temporary break earlier this year after performing together for the last time in Toronto, Canada ending July. Though the news was heartbreaking for many, each of the group members have revealed that they're working on solo projects. Frontman Rene Perez Joglar, for example, is working on his debut solo album which is expected to release in 2016. 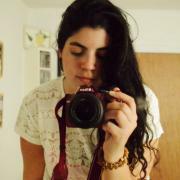 As Rene a.k.a. 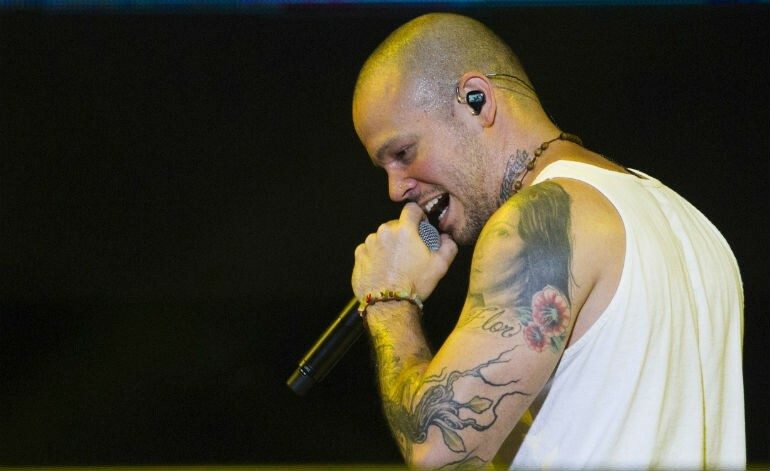 Residente, prepares to drop his new project, Sony/ATV is proud to announce that the Puerto Rican artist has signed a record deal with the company. “We at Sony/ATV couldn’t be more excited to be a part of Rene’s musical future,” said Jorge Mejia, the company’s Executive Vice President, Latin America & US Latin. “Rene is one of the most forward thinking and respected artists in music today. Accordingly, we can’t wait to see where his musical journey takes us next.” According to Billboard, Residente's agreement with Sony/ATV covers “all of [his] songwriting output” globally. Meanwhile, the "Ojos Color Sol" singer keeps finding musical inspiration in Africa, where he's coexisting with the community and musicians in Ghana. Most recently, Perez became the first Latino to be honored at the World Summit Of Nobel Peace Laureates.